Demolition and development of an existing 1960’s warehouse to provide Sainsbury’s a new Regional Distribution Centre to service the Heartlands and Southwest area. 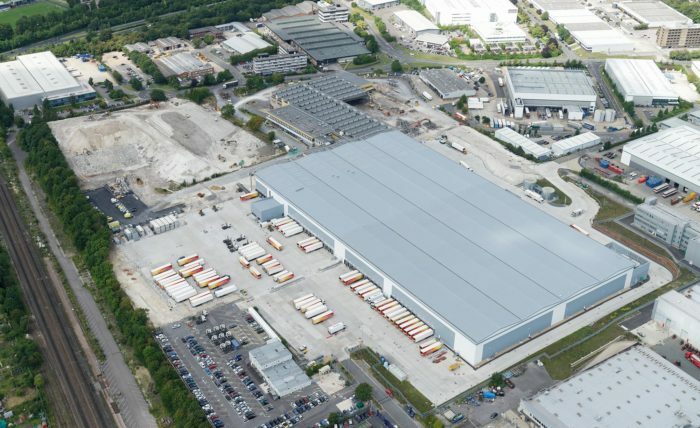 A purpose built 615,000 sq. 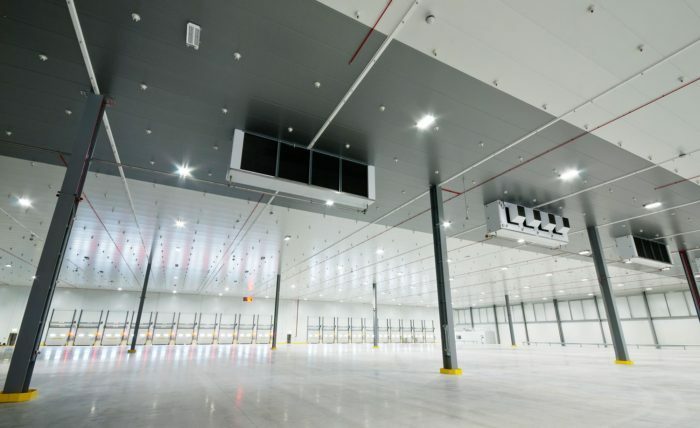 ft cross-docking warehouse 18m high for chilled and ambient food produce. Acquisition of adjoining site to provide necessary expansion land. 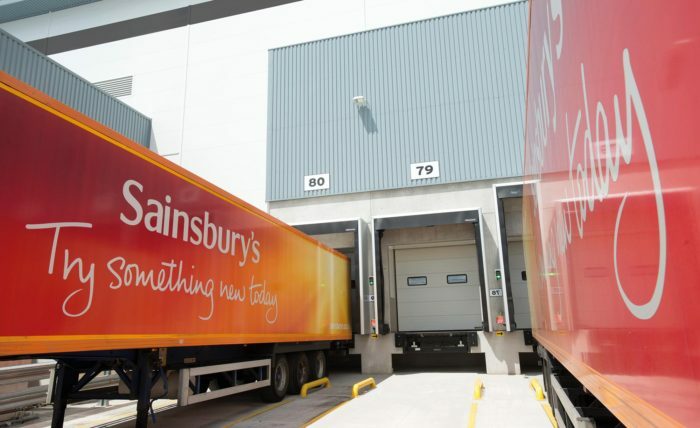 Phased construction to maintain continuity of trade and uninterrupted use of Sainsbury’s existing operation. 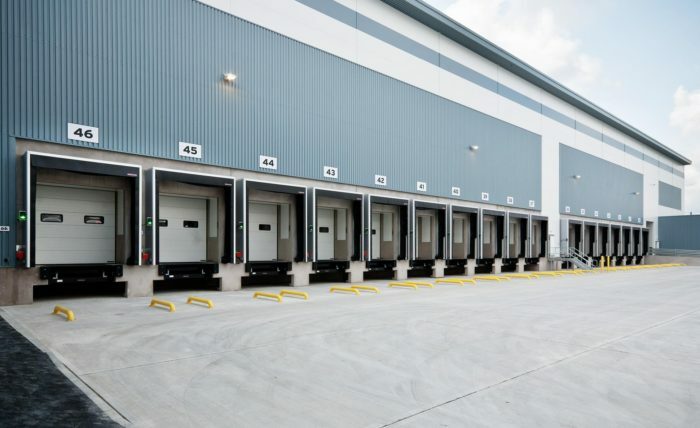 Turnkey development to provide a fully fitted modern warehouse with new cold store, racking, heating, lighting and sprinklers. Designed to achieve BREEAM Excellent and EPC ‘A’ rating.